After six successful and inspiring days in Gandhinagar – Ahmedabad, the 10th edition of Plastindia has now officially come to an end. The expo covered 125,000 square meters of exhibition space and welcomed more than 2,000 exhibitors from 40 different countries. Over 200,000 visitors were expected to visit Plastindia 2018, but after 5 days already 236,572 visitors had attended the exhibition. We were overwhelmed by the positive reactions to our latest innovations and technology and by the amount of people that visited our booth. We would therefore like to thank everyone for visiting our booth over the last few days! 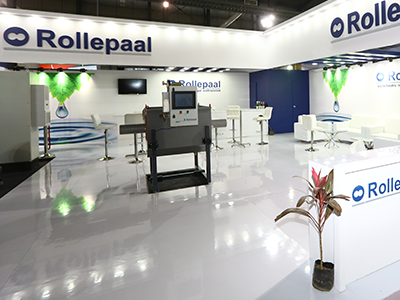 We were happy to be part of this great international plastics exhibition and we are looking forward to the 11th edition of Plastindia in 2021!